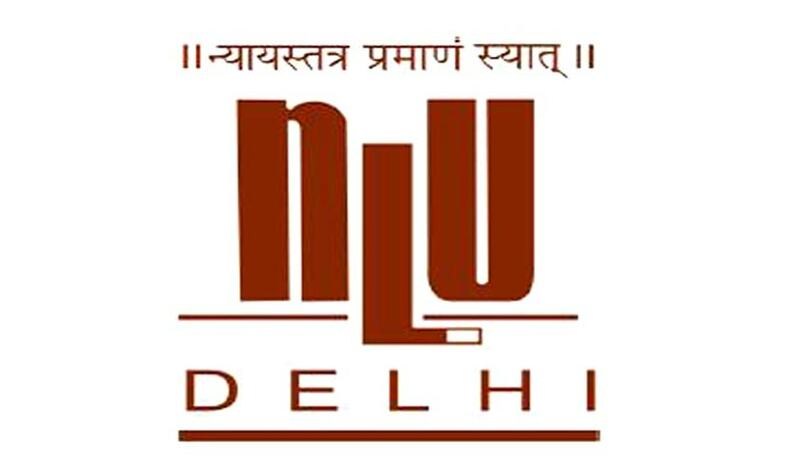 National Law University Delhi has invited applications from the eligible candidates of Scheduled Castes and Scheduled Tribes for the post of Professor, Associate Professor and Assistant Professor. Essential Qualification: The qualifications and other terms & conditions of appointment will be as per UGC regulations. How to Apply: Duly filled in application form along with the relevant supporting documents should be sent to Registrar, National Law University Delhi, Sector 14, Dwarka, New Delhi - 110078 on or before 1st November, 2015.